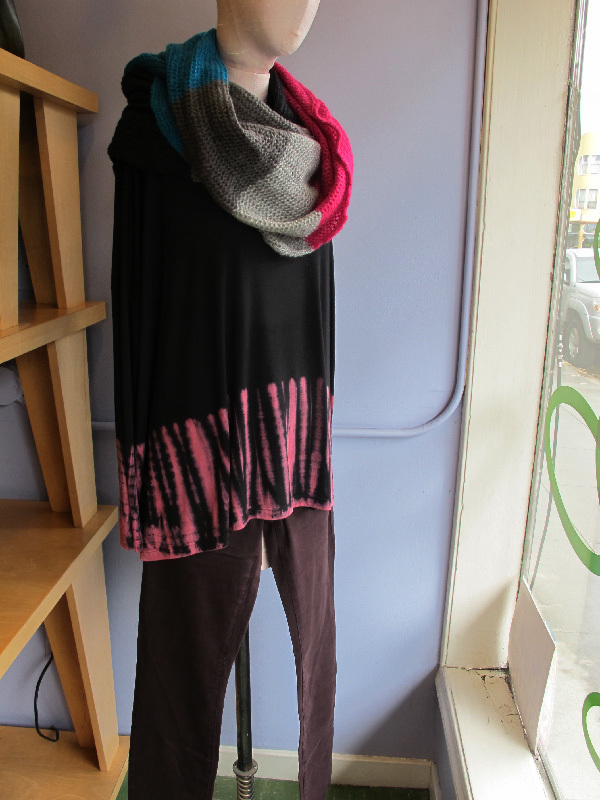 Chunky scarves, tie-dye, and some classic black, we love it! 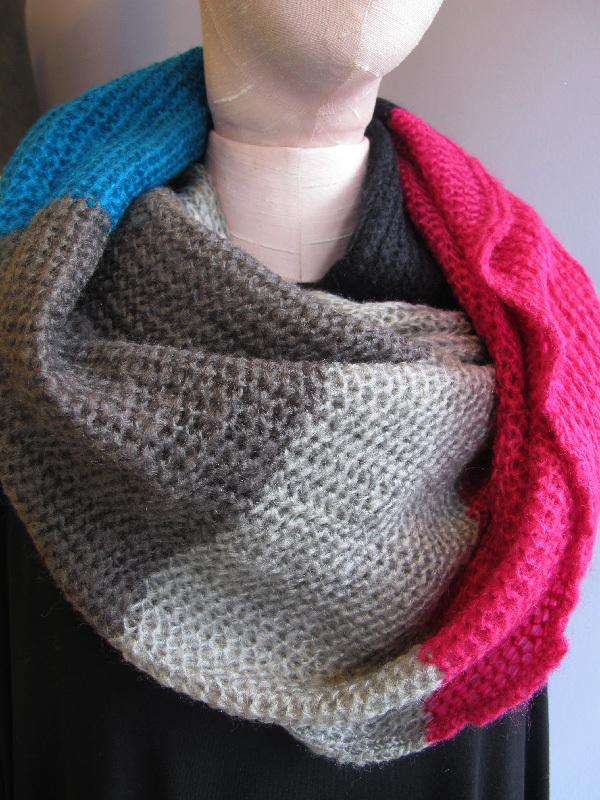 This new Michael Stars scarf is a gem, not only is it thick and cozy, but you can also wear it as a beautiful shawl! Also, make sure to come in and try on our many new colors of Level99 jeans, including the beauties seen here in dark plum, you won't regret it!